One of my closest friends lives two doors away. We’ve eaten countless meals at one another’s homes, and yet, if you ask me to grab a glass or a plate in his kitchen, I will open at least three cabinets before I find what I’m looking for — and the same thing happens when he’s at my house. The point I’m trying to make (aside from the fact that silverware should totally live in a drawer right below the plates) is that people have very different ways of approaching food and cooking and meal prep. And I find it all fascinating! So, when I got an email from the folks at Knorr about a recent study of more than 2,000 Americans showing how they spend money on food, how often they eat at home, what they find most challenging about cooking, and more, I knew I had to share a few of their finds. For example, 25 percent of respondents said they think cooking is too time consuming, while the majority of respondents said they only spent 31 to 40 minutes in total preparing all their meals for the day. I mean, sure, there are definitely days when I can’t carve that out, but I think a lot of us could easily find half an hour to whip up a tasty, healthy, quick meal, right? And — this one blew me away — 70 percent said they wanted to be more creative with food prepared at home, but 43 percent said they hadn’t tried a new recipe at home in at least three months. GUYS. If you need recipe inspiration, come right this way. 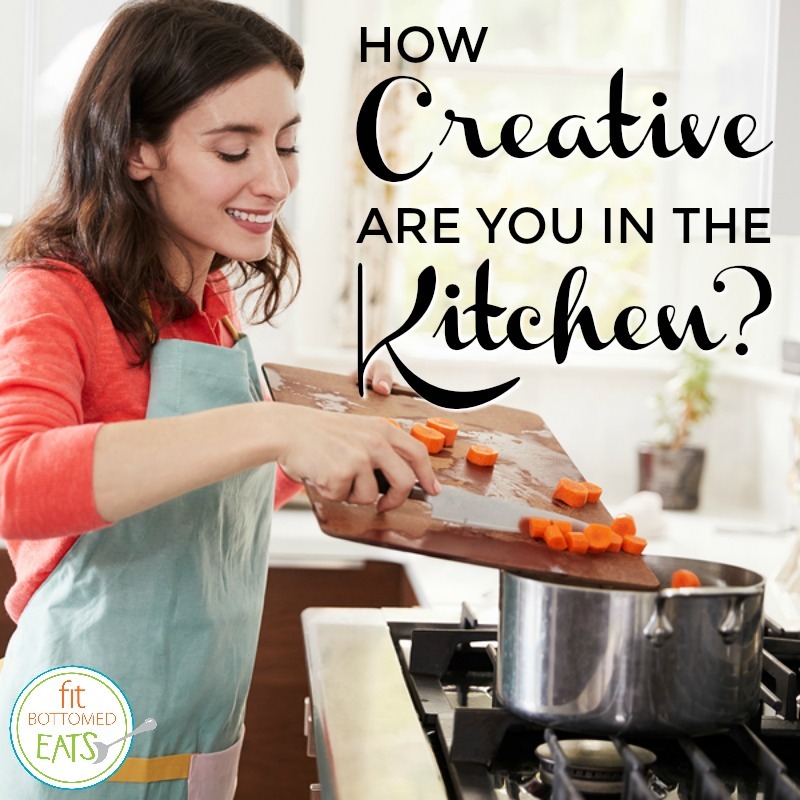 Not only are they sharing more details on what holds people back from getting creative in the kitchen, but there’s even an interactive map that allows you to dig into that data by region. It might not tell you about your neighbor’s habits, but you can at least see how you stack up to people living in your part of the country. And, hey, if you’re really interested in your neighbor’s thoughts on food prep and cooking, inviting them over for a meal (maybe even to try a new recipe if you’re part of that 70 percent) is a great opportunity to learn more! I definitely have my go-to meals that you’ll see regularly in the line-up, but I have tried two new recipes in the last month. One a month is probably typical for me. I am blessed to have a husband willing to cook dinner, so I can work outside the home and stop by the gym afterwards and still eat at a decent hour. I do the meal prep for breakfast and lunch. That’s where I have a chance to get creative. Thanks for the resources. I’ll check them out.